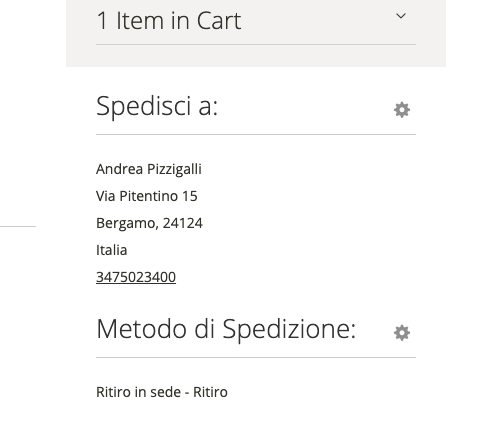 For a customer request, we need to change a label that is on checkout section. 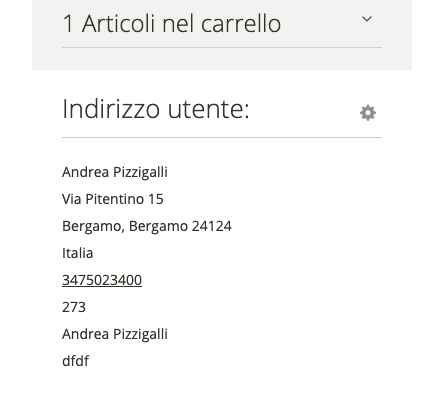 Basically we work on Italian web site, and we want update the Italian language pack. For do that we need to “override” the Italian langauge pack. Open FTP client and Navigate under your theme directory ( es: /app/design/frontend/vendor_anme/theme_name ), and create the folder “i18n” ( if you just have folder with this name in your theme, don’t recreate it ). This’ll be the folder that contains files that override original translations files. You can find which strings replace by download the language pack that you need, here you can find some. After adding the strings, re upload the files. Open terminal and connect with CLI to Magento ( you can find how, here ). basically, we are telling Magento to deploy the it_IT translation pack.